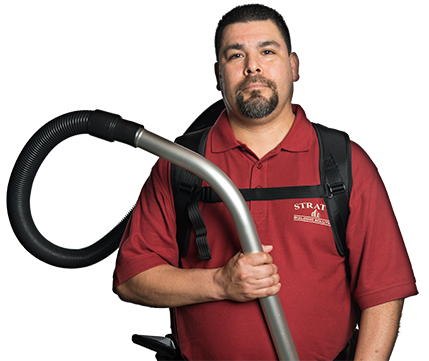 Stratus Building Solutions is committed to offering eco-friendly commercial cleaning franchise opportunities in New Orleans and Baton Rouge. Our brand is constantly looking to expand and is a great opportunity. Our owner-operators can get started for as low as $1,000 down, and we provide them with regionally based training and support so that they can offer exceptional services. With some of the lowest costs in the industry, we can help you set up your own business and be your own boss. The Stratus difference lies in providing exceptional services at affordable prices. Office cleaning is a recession-proof industry, and we'll provide you with the skills you need to grow. We offer guaranteed sales accounts and will make sure that any of your questions are answered. 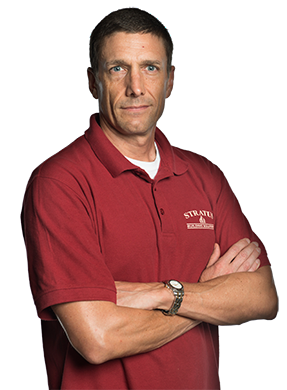 Franchisees can find success with a turn-key business model from Stratus Building Solutions. 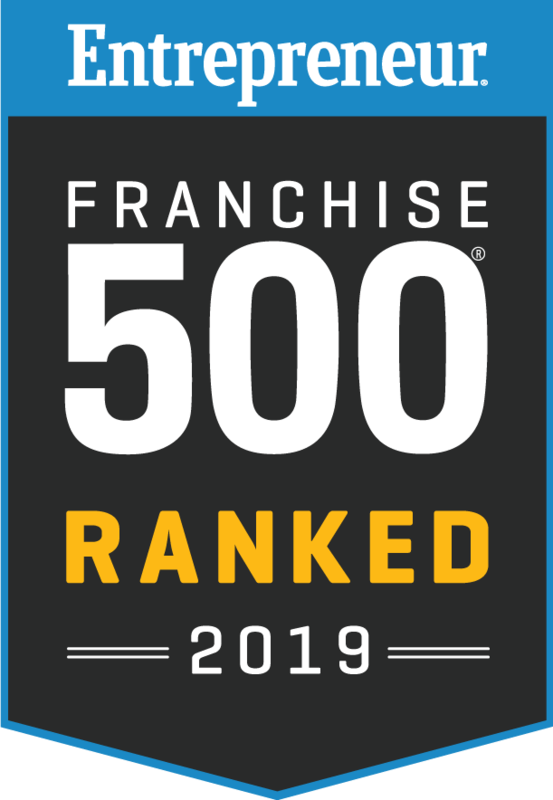 Our company was named the fastest growing franchise in both 2011 and 2012 by Entrepreneur Magazine, and we were proud to be ranked in the 2016 Franchise 500 by the same publication. We were the first company in Entrepreneur Magazine history to break into the Top 50 Franchises in less than 10 years, and we owe our success to our highly skilled owner-operators. Regardless of the size that you have in mind for your business, we can help you reach your goals. Our team is made up of hardworking franchisees who are ready to change their financial situations. Janitorial services that you'll be able to provide include window cleaning, restroom sanitation, pressure washing, carpet cleaning, and hard floor stripping and cleaning. We'll make sure you're equipped with the skills and tools to perform high-quality work that will exceed customer expectations. You'll have access to microfilter HEPA vacuums, UV-C sanitizing wands, and other products and materials that are environmentally friendly, including our own line of Green Seal-certified chemicals. We're proud to offer an industry-leading green commercial cleaning and janitorial franchise opportunity in New Orleans and Baton Rouge. You can get started right away because all training is provided, and the business can be run on a part-time basis after your day job. Call us today to learn more. Providing Cleaning Franchise Opportunities from New Orleans to Baton Rouge including Donaldsonville, Baton Rouge, Grenta, Thibodaux, Livingston, New Orleans, Pointe a la Hache, Chalmette, Hahnville, Convent, Edgard, Covington, Amite, Houma, Franklinton, and Port Allen.